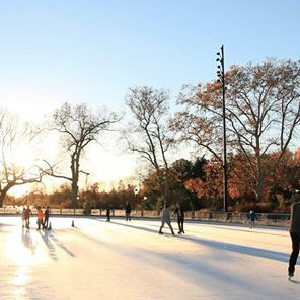 Single-Season Ice Rink Liner - Liners For Less - Without Compromise! TYPE II LFL LINER COST: $0.060/SF (25', 33' or 40' wide X 100' long, or 150' long, or 200' long STOCK LENGTHS) + Freight. TYPE II LFL LINER COST FOR CUSTOM SIZES: $0.070/SF (50', 60', 70', 80', 90', 100', ETC… (WIDTH IN 10 FOOT INCREMENTS) x 50 feet minimum (or ANY LENGTH IN 5 FOOT INCREMENTS thereafter) + Freight.